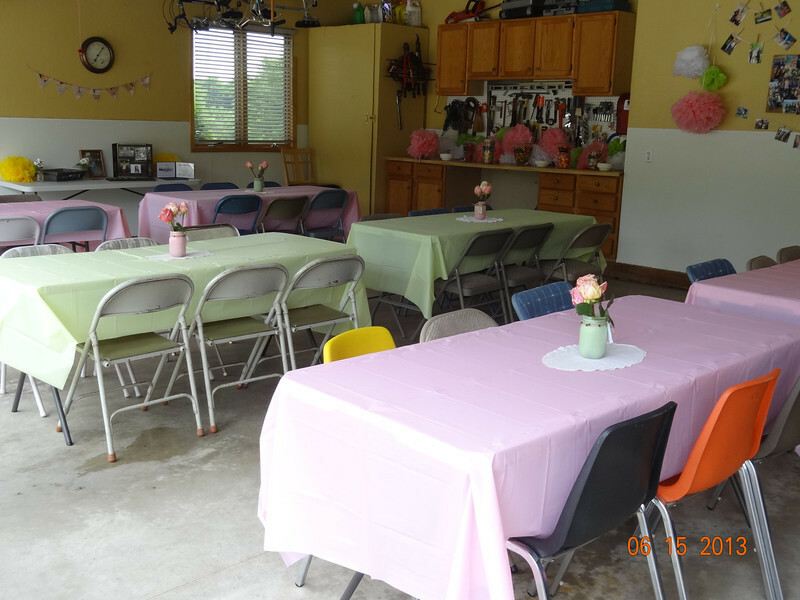 Colie's HS Graduation party was at the Winsor domicile on Saturday, June 15, with an open house from 1 to 5 p.m. Colie chose the pink and green color motif and quite nicely managed the setup for her party. These are photos before, and candid shots during, the party. A special treat was Kelly arrived that morning from her internship in Washington, DC, to help in the celebration.